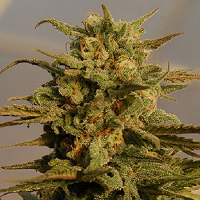 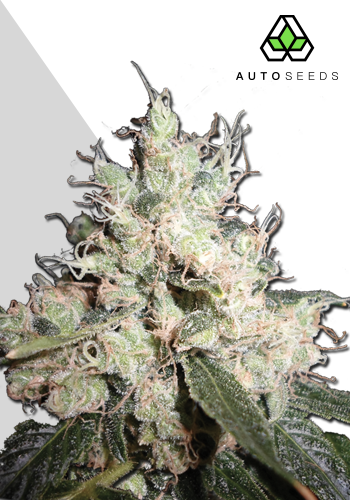 Hijack Auto Feminised by Auto Seeds is a popular strain amongst beginner cannabis growers due to the fact that it is super easy to grow. 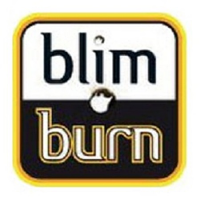 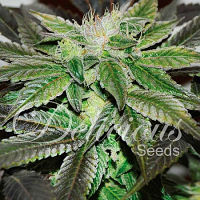 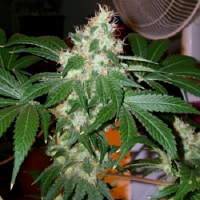 Boasting a number of desirable growing traits, these marijuana seeds are perfect for growing weed indoors or outdoors and are capable of producing medium to high yields that will not disappoint. 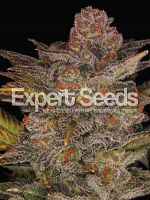 Containing high levels of THC, these high quality weed seeds will allow you to enjoy a cerebral body buzz and a 70 to 80 day harvest.